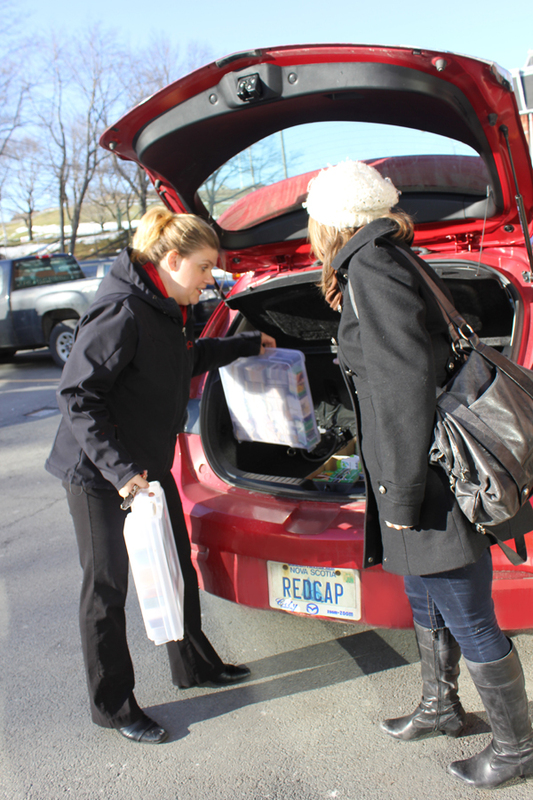 Restocking Halifax InfoStations - RedCap Marketing Inc.
Jessica and Nadine from RedCap’s creative team followed Halifax franchisee Shelley Rose around to restock our downtown InfoStations locations. 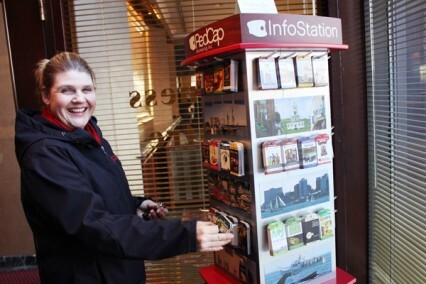 We wanted to get a behind the scenes look at how the RedCap InfoStations stay full of handy InfoTags. 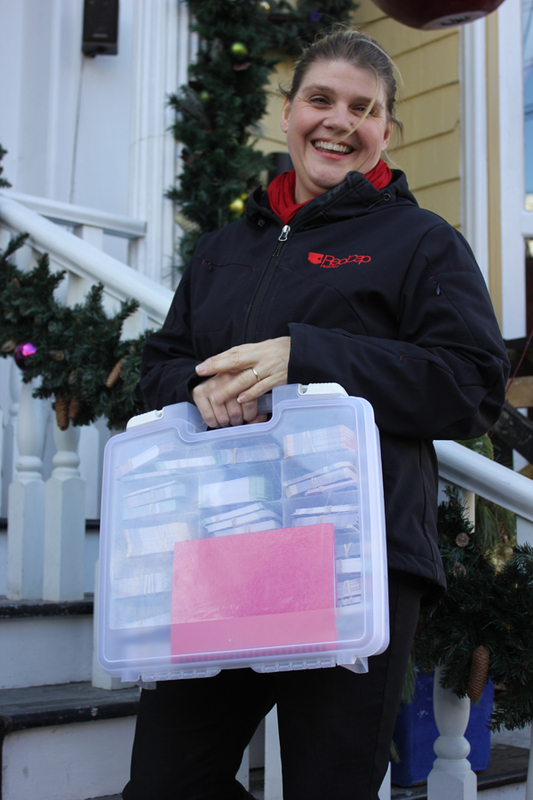 The Cambridge Suites Hotel get restocked in the business centre. The Prince George needs a refill!